The light-dispersion effects of Zirconium Crowns and Bridges are designed to mimic those of healthy natural tooth structure. 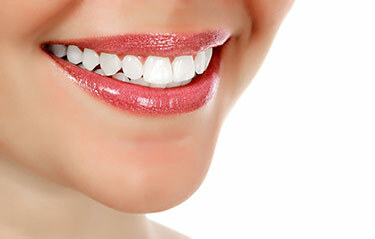 Zirconium is also ideal for matching natural tooth color following whitening procedures. Pure Zirconium enables your dentist to provide you with a crown that will look natural at the gum line, eliminating any unsightly gray or black lines commonly associated with traditional crowns. 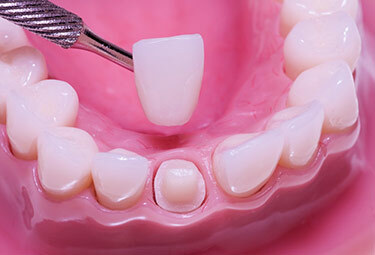 Zirconium Crowns and Bridges are proven to be exceptionally strong and durable. 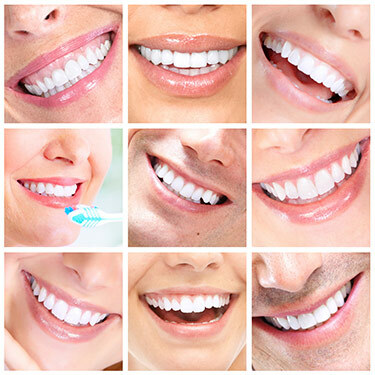 They are ideal for people who clean and brux or grind their teeth.